Acorn TV Announces U.S. 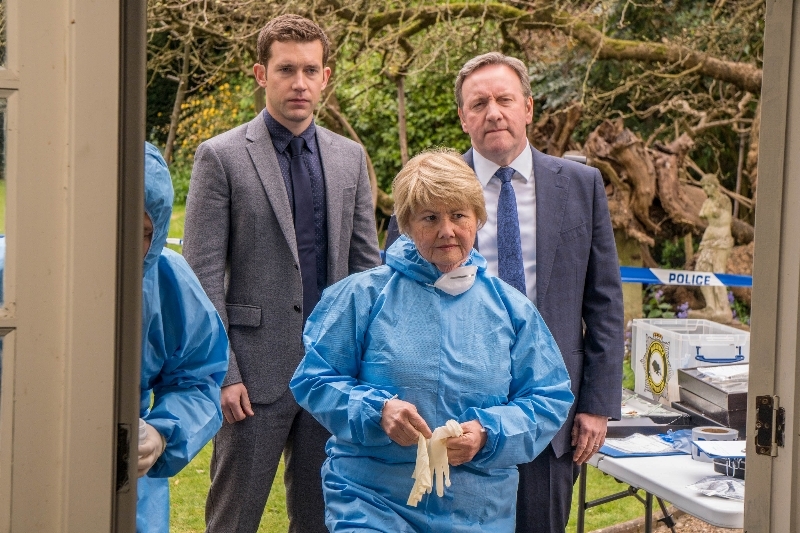 Premiere Of Midsomer Murders 20th Season - Are You Screening? 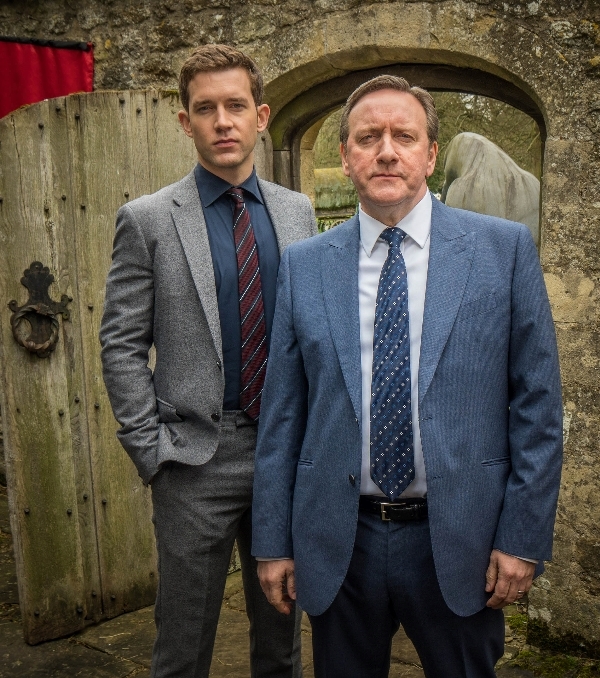 Midsomer Murders is one of the most popular series in British television history, and Acorn TV has offered up a surprise announcement that the 20th season is now available in its U.S. Premiere. The 20th season features six episodes: The Ghost of Causton Abbey, Death of the Small Coppers, Drawing Dead, The Lions of Causton, ‘Til Death Do Us Part, and Send in the Clowns. It’s a show that has obviously evolved over the course of its impressive run, but it has always seemed a show that takes a serious look at itself, and has thus only improved with age. Inspired by the novels of Caroline Graham, the series stars Neil Dudgeon as Detective Chief Inspector John Barnaby and Nick Hendrix as Detective Sergeant Jamie Winter. Anglophiles have long loved the show that not only offers a pointedly British viewpoint with respect to its own genre, but also celebrates its setting and characters as much as its mysteries. Midsomer isn’t just a county with a seemingly unimaginable number of murders at this point, but a place where cozy villages aren’t necessarily what they seem and secrets abound. A brilliant binge-worthy show adds six feature-length episodes, and they are some of the best in a series that has managed twenty seasons. The Ghost of Causton Abbey: Causton is buzzing at the opening of a new brewery on the site of a famously cursed Abbey. But excitement turns to fear when a man is found boiled to death in one of the vats. Death of the Small Coppers: When a butterfly collector and founding member of an elite IQ society is found murdered, DCI Barnaby and DS Winter are thrust into a crime that impacts not only on their community, but internationally. Drawing Dead: Carver Valley’s comic festival is in full swing when the village is shocked by the murder of a former supermodel. With a scathing comic shaming several villagers as the only lead, Barnaby and Winter are left trying to separate fact from fiction. The Lions of Causton: Barnaby gets to relive his former days of sporting glory when a death at the local Rugby Club sends Barnaby and Winter into a muddle of rucks and old grudges. 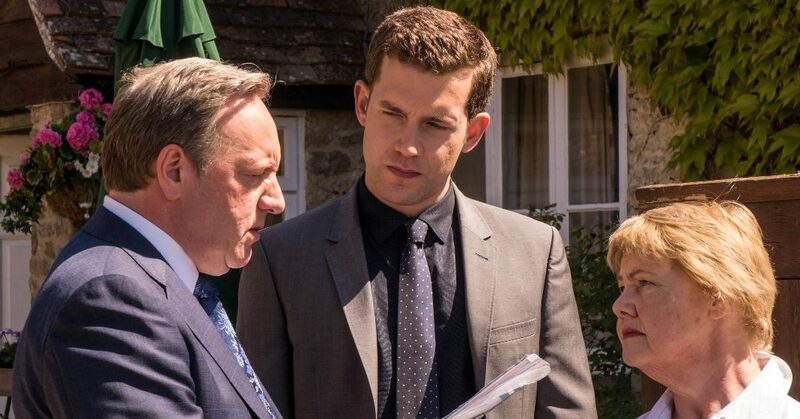 ‘Til Death Do Us Part: Barnaby is less than impressed when Sarah drags him to a family friend’s wedding. But things soon go from bad to worse when tragedy strikes, and Barnaby is called into action to catch a murderer with an apparent penchant for local brides. Send in the Clowns: Things take a gruesome turn when the circus comes to town, bringing with it a chain of sinister clown sightings, threatening notes and deathly dangerous circus acts.